Martian Lit is proud to release the debut issue of Lazarus, the Forever Man! The 24-page zero issue reprints the Lazarus stories from Martian Comics, in preparation for his ongoing series! Lazarus, the Forever Man #0. Cover by Mansyur Daman. Now on comiXology! by a Jesus possessed by a Martian. The comic is priced at only $0.99. It’s written by Julian Darius, with art by Sergio Tarquini and colors by R. L. Campos. The issue is available on ComiXology now! If you prefer a DRM-free PDF of the comic, it’s available here. You can learn more about the entire series on its webpage and on Facebook. 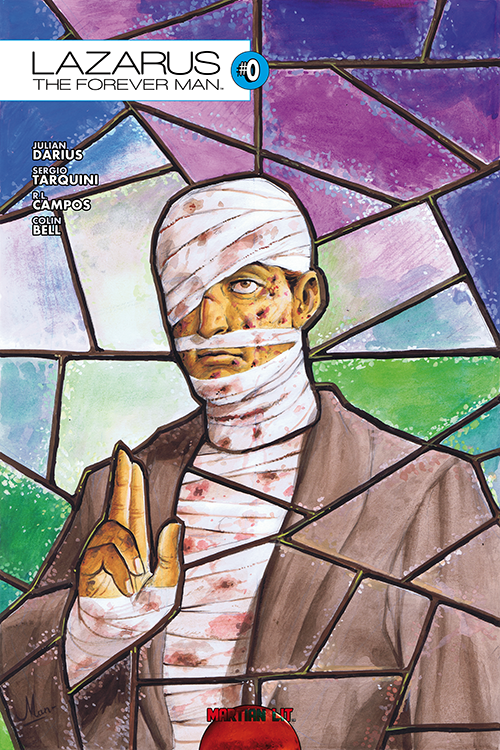 Lazarus, the Forever Man is our fourth comics title, after Martian Comics, Kimot Ren, and Necropolitan. 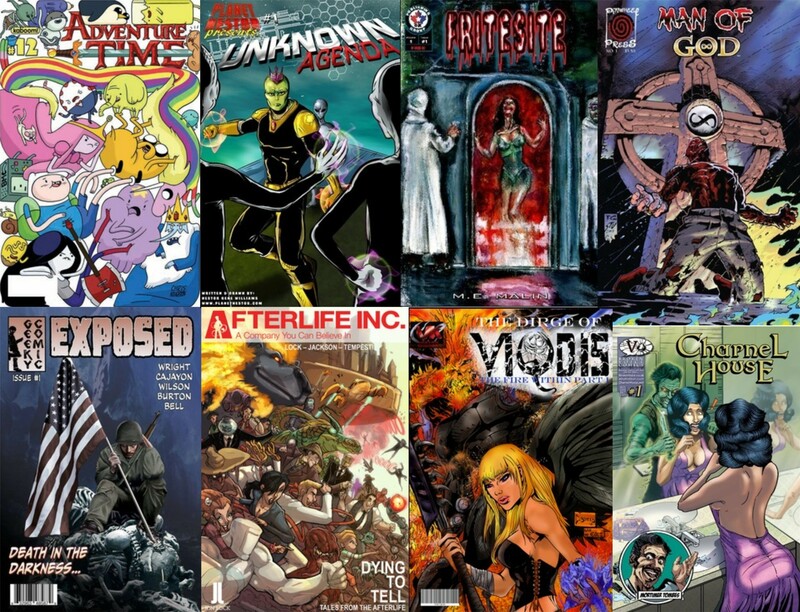 Tags: comiXology, How sweet is that! ?, Indie News, Issue 0 is only 99 cents too!, Julian Darius, Kimot Ren, Lazarus: The Forever Man #0, Martian Comics, Martian Lit, Martian Lit releases Lazarus, Martian possessed Jesus!, Necropolitan, R. L. Campos, Sergio Tarquini, Small Press Happenings, the Forever Man #0, This 24 page issue re-prints previous Lazarus stories in preparation for his on going series!